for Retailers and Contractors at Warehouse Pricing! 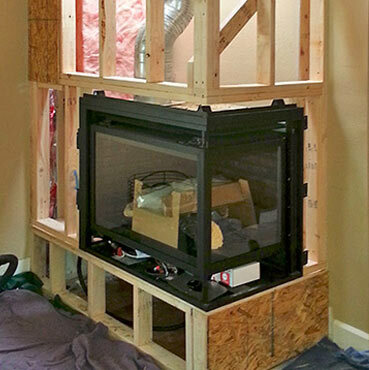 Searching for a new fireplace, wood burning stove or a fireplace insert? Fireplace & BBQ Warehouse offers quality products with WAREHOUSE PRICING. Stop by to view our full line of products that will suit your function and decor needs. 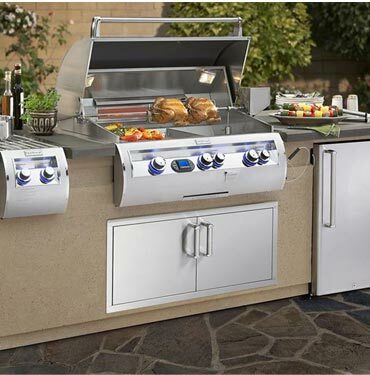 Wondering what you need for your outdoor kitchen and entertainment space? Gas & wood fireplaces, fire pits & tables, torches and patio heaters — discover all these essential components with WAREHOUSE PRICING at Fireplace & BBQ Warehouse. With our many options, you are sure to find a stylish piece to complete any room with WAREHOUSE PRICING. Whether your search is for a contemporary eco-friendly design or you prefer a traditional wood burning stove, we can help. 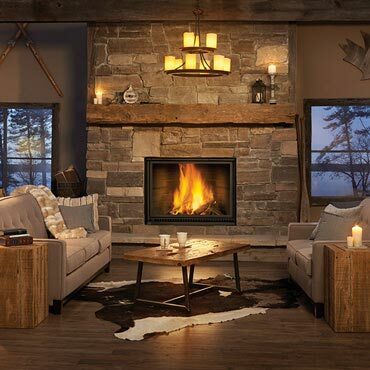 Let us resolve your search for top quality fireplace accessories, fireplace inserts, and much more. When you shop with us, you'll have the leading products along with friendly customer service at your fingertips.